Years ago my grandmother taught me crochet. I have also learned to knit. For some years I stopped doing it but have now picked it back up again in order to calm my stress. Thank God it is working!! I created a blog that is just about needlework and I also share how it helps me relax, including pics of my finished projects. 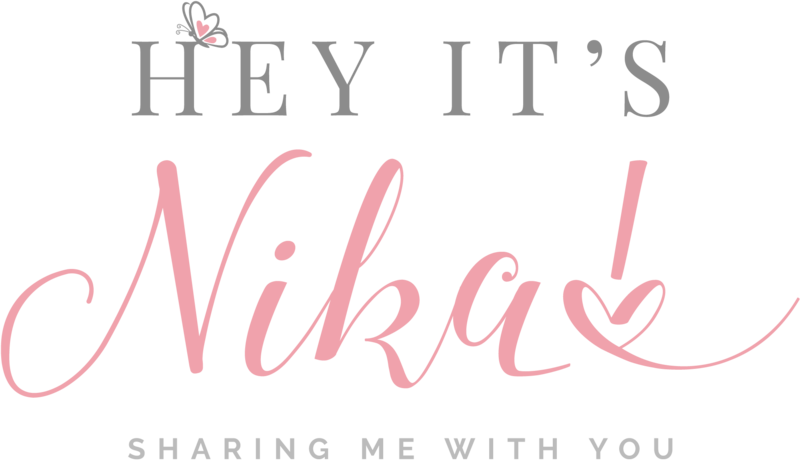 Check out http://www.nikaknits.com!